On Tuesday, Google officially released the Livestream app that allows people to share live video captured with their Google Glass headsets. Glass users simply tell their devices to start broadcasting and the video that the headset records can be shared with other Livestream users for free. To broadcast to non-Livestream viewers, users can pay up to $399 per month to stream video to the Web. Google vetted Livestream’s policy to ensure the app addresses privacy concerns. The app has been available in the beta version since the spring. Livestream envisions people using the app in both a professional and a recreational capacity. Doctors could use it as a teaching tool to broadcast their work during surgeries. Friends at a concert or sporting event could share the sights and sounds to other friends who could not attend. According to Livestream’s terms, video that is unlawful, obscene, or pornographic is forbidden. 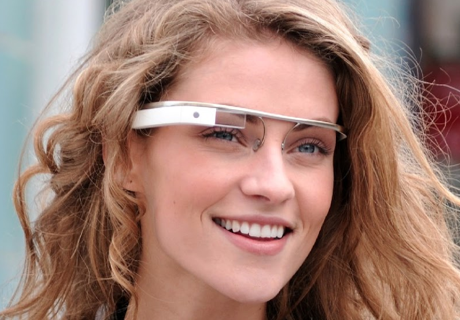 Google also bans that type of material on the Google Glass device. Copyright issues are also a concern. “The company addresses copyright concerns as it does with footage shot on conventional cameras: A video shared with a few friends might not cause problems, but Livestream would act to take down an illegal broadcast to thousands of viewers,” reports The Wall Street Journal. Livestream’s app replaces Google’s previous attempt to allow users to share live video through the Google Hangouts app. The Google Hangouts video-sharing feature reportedly did not meet the company’s high standards and was not used by many people.